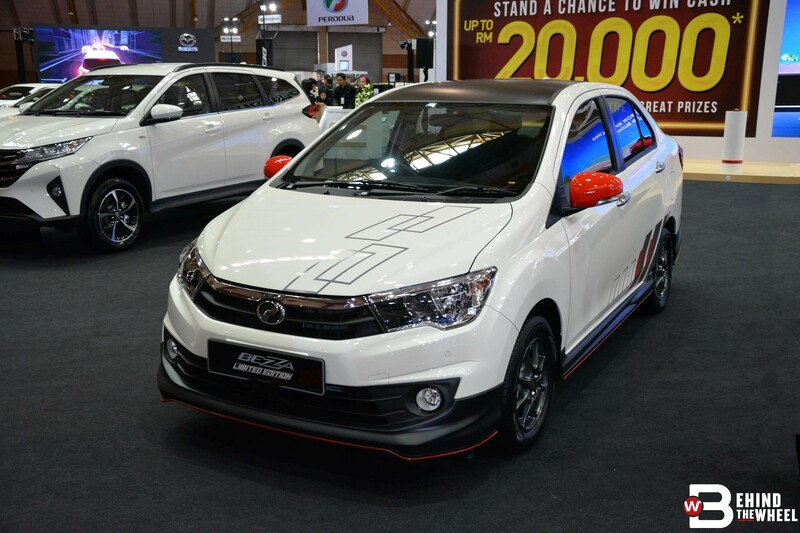 Remember the Perodua Myvi GT that made waves at KLIMS? 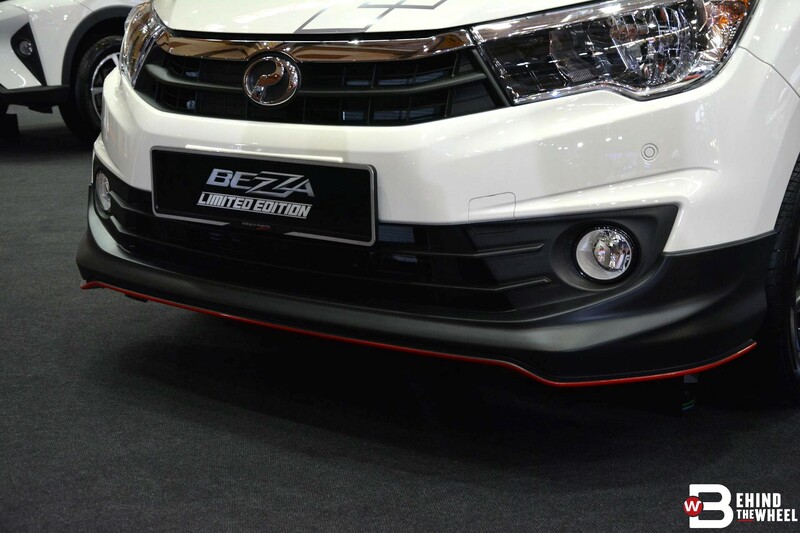 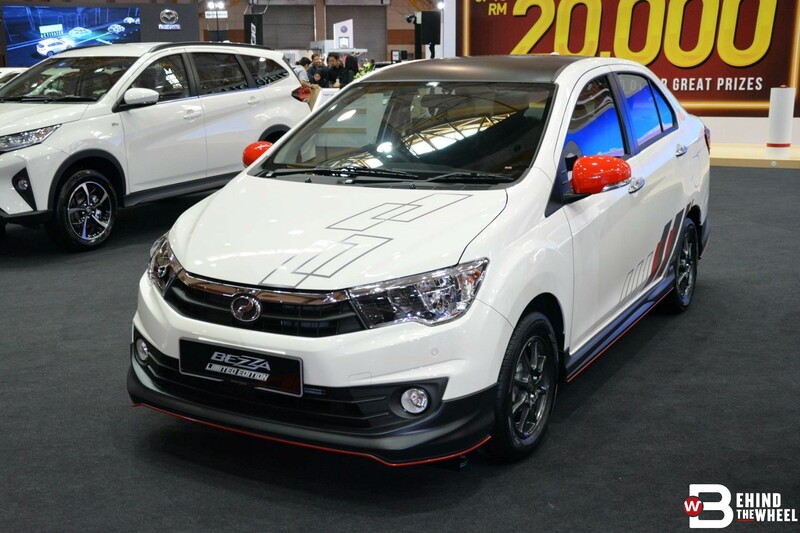 Well, Perodua took some inspiration from it and launched the Bezza Limited Edition that’s limited to just 50 units and will exclusively be sold at the Malaysia Autoshow 2019 starting today. 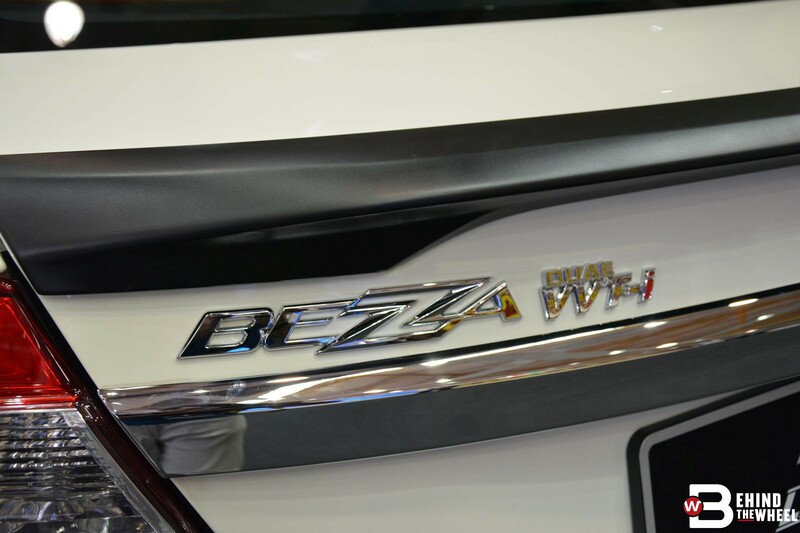 More exclusive than a LaFerrari, the Bezza LE is based on the flagship Bezza Premium X trim and only available in Ivory White. 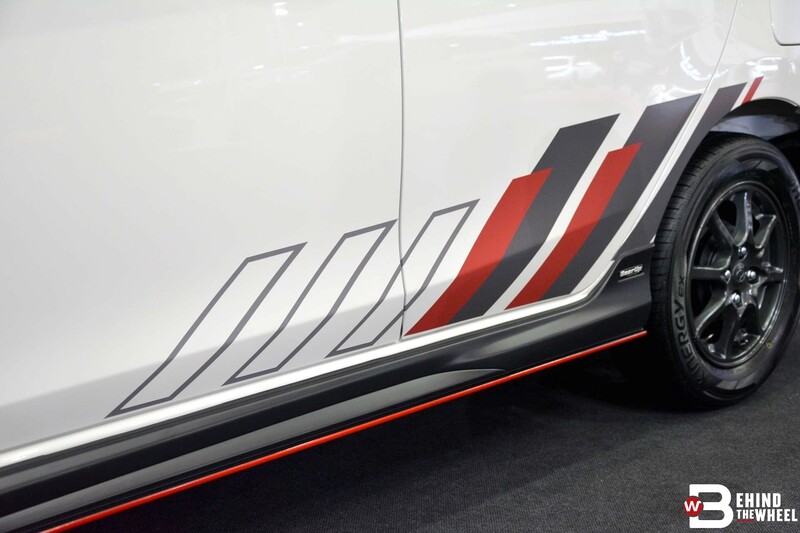 The full GearUp exterior treatment is applied and painted in contrasting matte black with a red pinstripe going all around. 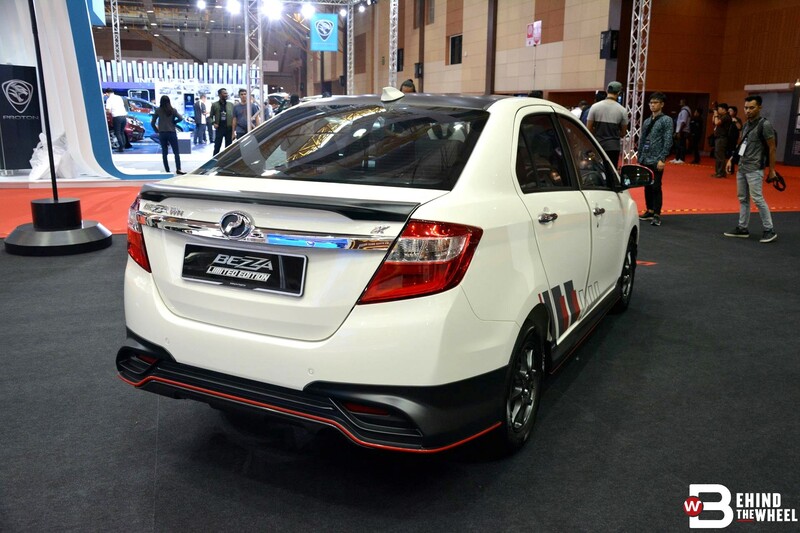 Further trying to justify the limited-edition plate is a matte black rear spoiler, blacked out roof, stock wheels painted dark grey and bright red side-view mirrors. 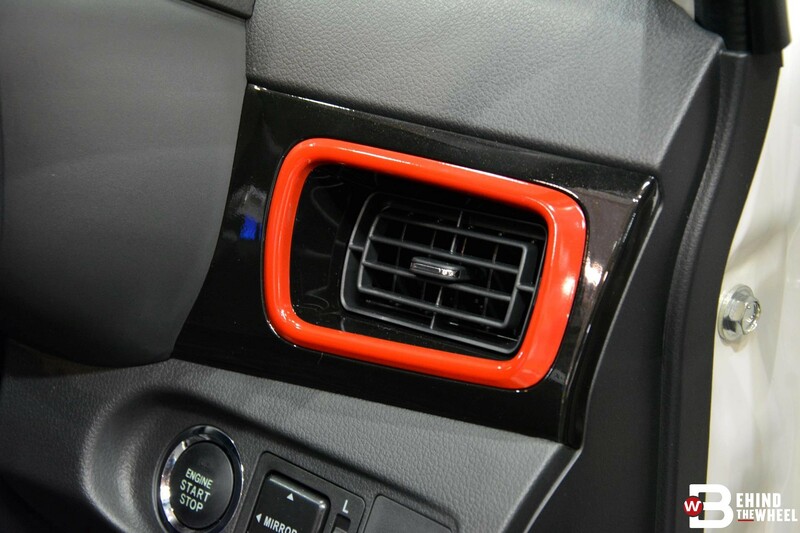 Some questionable graphics nicked from the early Fast & Furious movies adorn the hood and lower portion of the doors. 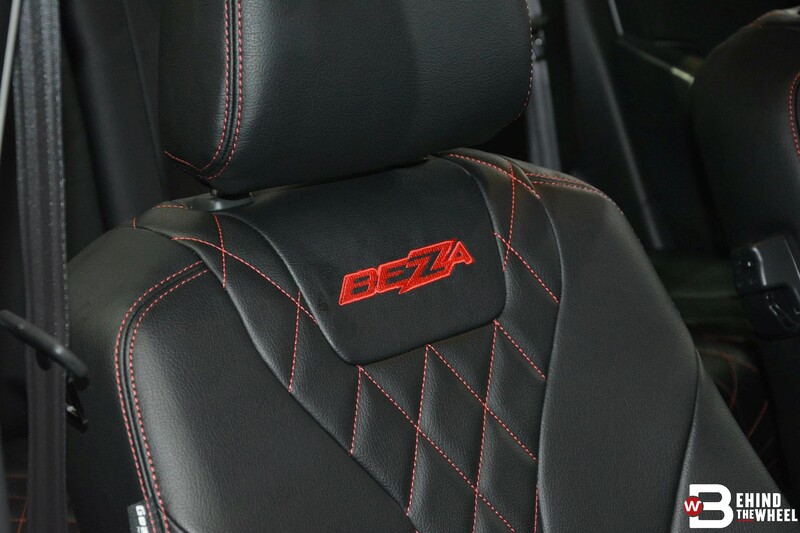 A splash of colour never hurt anyone and the cabin receives a dash of red on the air-conditioning vent surrounds as well as the stitching for the quilted leather seats. 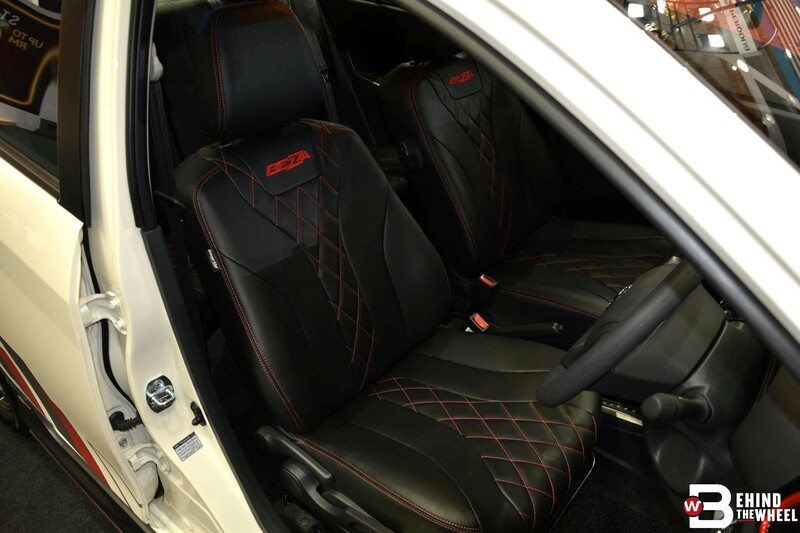 GearUp mats complete the cabin enhancements; if you can call it that. 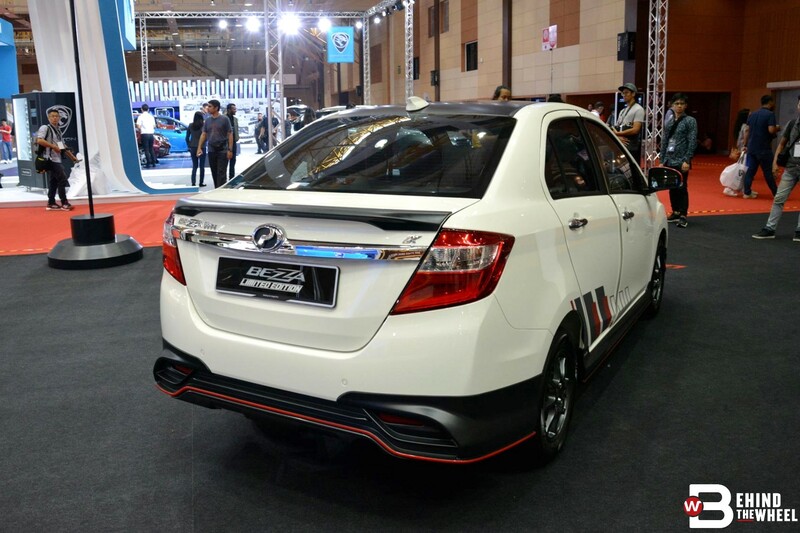 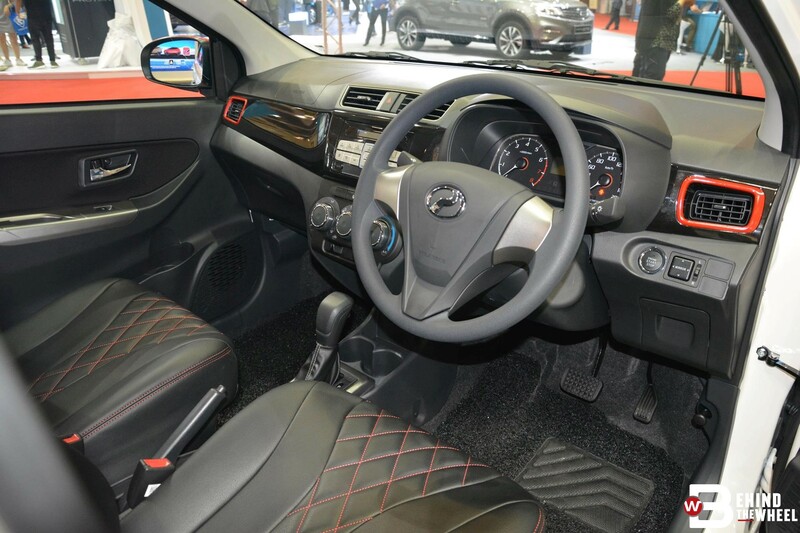 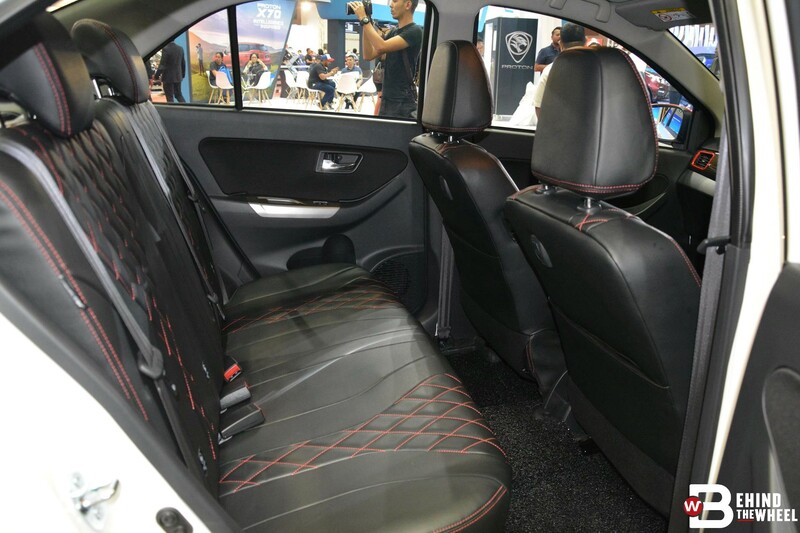 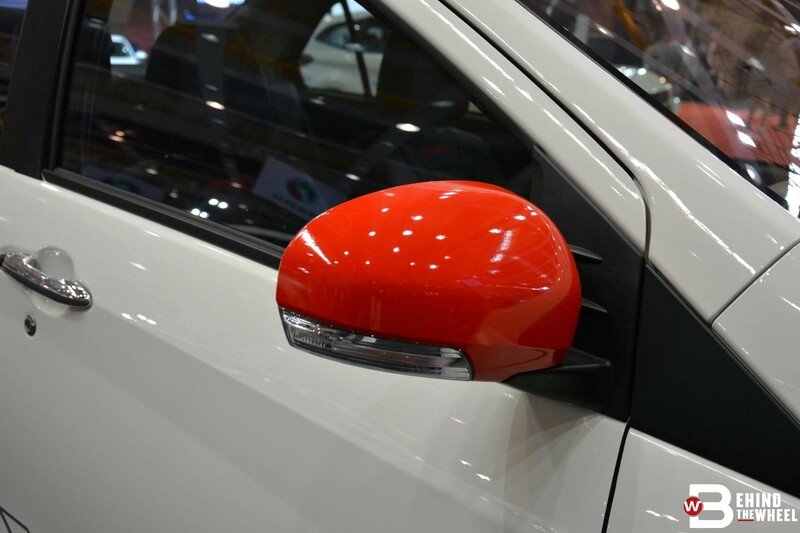 It’s priced at RM 44,890 and you can only place an order at the Malaysia Autoshow 2019 that opened its doors today and will end on 14 April 2019. 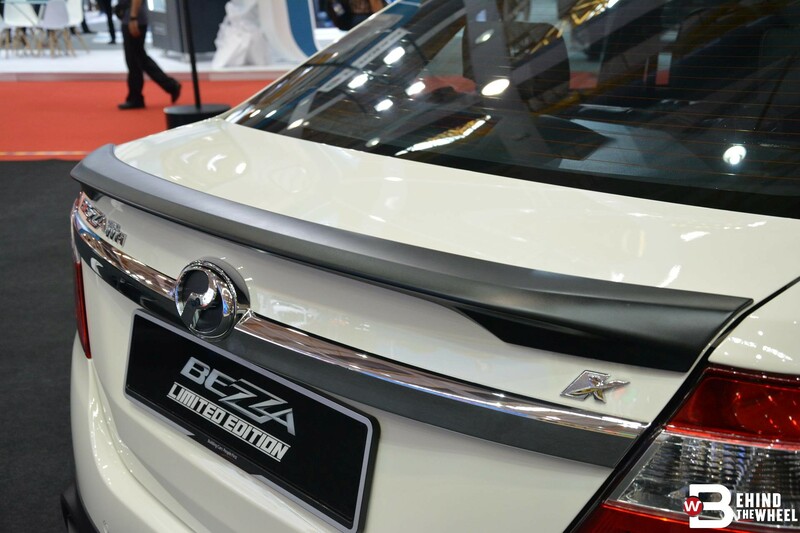 Perodua’s booth is in Hall A and is giving out prizes as well as discounts on original products and services.